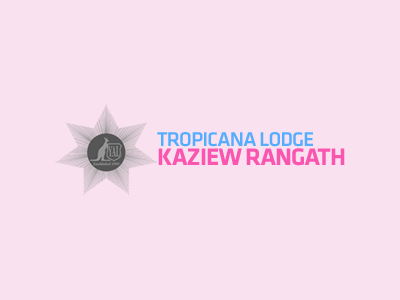 It is with the greatest regret that the Young Australia League Ltd. (YAL) announces the closure of the Kaziew Rangath Academy (KRA) program in our Tropicana Lodge, Cairns facility. Due to financial constraints, YAL will close the KRA program effective 31 May 2018. YAL is ensuring that staff and students directly affected by the closure are fully supported during this time. YAL is determined to continue to support young Australians to reach their full potential through other programs such as the YAL scholarship and bursary program which offers financial support to students between the ages 12-25. For further information, please contact YAL CEO Tammy-Rae Schaper on (08) 9325 5911 or email [email protected].